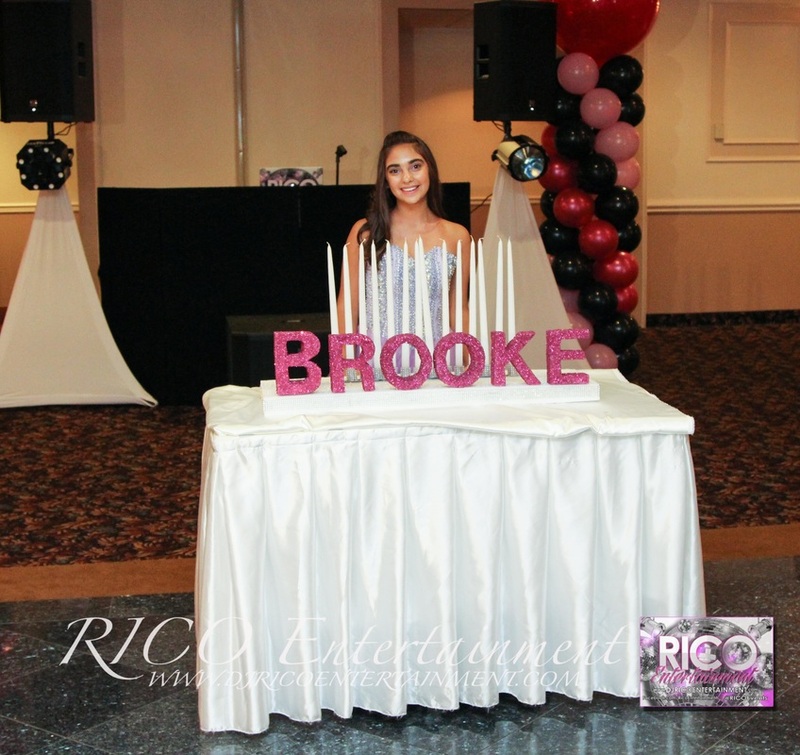 taking place at Fantasia in North Haven, CT.
RICO Entertainment had the pleasure of providing the entertainment and photobooth. In addition, we captured the reception highlights though the eyes of our photography team. The photo gallery is now available, click HERE to launch. Also make sure to like our Facebook Fan page for future releases.